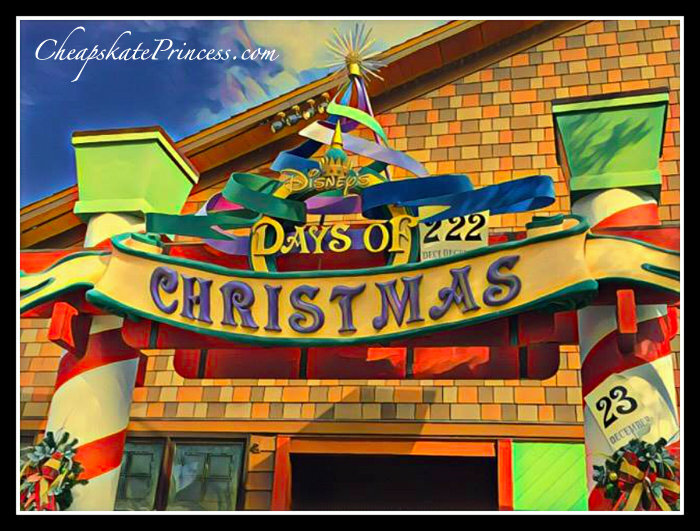 Last year, Disney raised their single day ticket prices for 2017 during certain times of the year. Company officials said they hoped this would prevent overcrowding during the busiest times at the theme parks. Ticket prices seem to creep up every year. So where does that leave you and your wallet? 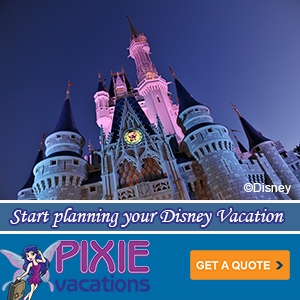 In 2016, Disney implemented a new a price plan that allows guests to consult planning calendars eight to eleven months out from their trip to view “value,” ”regular” or “peak” times. Use this link to see those calendars now. You’ll pay more on “peak” days, which park officials consider to be the busiest times of the year. In other words, you are paying for top-shelf vacation time. 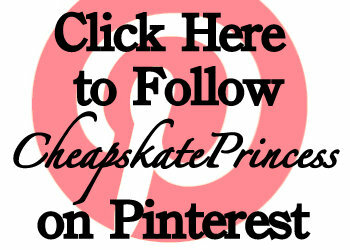 With prices creeping up, what are your options? Single-day ticket prices either stayed the same or increased no more than $5 per day under the increased 2017 price structure. In the grand scheme of things, this is not a budget deal breaker. Crowds may thin out somewhat because of higher pricing, but trust me, you will still be surrounded by tons of people willing to pay top dollar. With the 2017 price increase, peak prices remain $124 for adults and $118 for children. 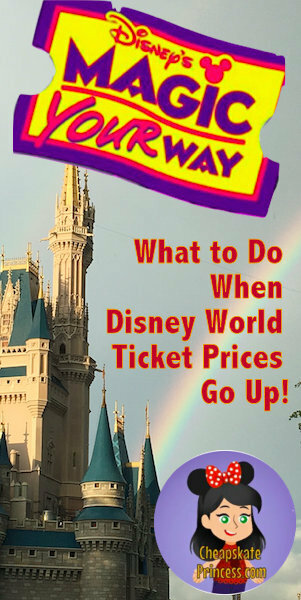 Peak tickets at Animal Kingdom and Hollywood Studios now cost $119 for adults and $113 for children, a $5 increase. Standing in crazy three-hour rides is no fun for anyone. Holidays like Christmas, Thanksgiving, Easter and Spring Break are often insanely busy. 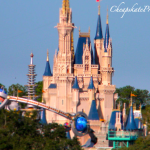 Value days at Magic Kingdom cost $107 for adults and $101 for children. This $2 increase won’t be the reason for vacation cancellations. And really, you won’t be shelling out a tremendous amount more for trips during Regular Season, with a $5 increase per ticket, which now cost $115 for adults and $109 for children. At Epcot, Hollywood Studios and Animal Kingdom, Value Season one-day tickets cost $99 for adults and $93 for children; this is just a $2 bump for both. Regular Season tickets for adults are now $107 for adults and $101 for children. Vacationers can purchase multi-day tickets online at any time prior to entering the park to save money on tickets. 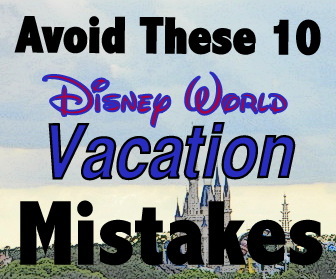 You don’t have to buy Disney World theme park tickets for every day you vacation in Orlando, and guaranteed, you will not run out of things to do and see. With ticket prices going up, maybe it’s time to see some of the other things there are to enjoy in Orlando. Sea World and Universal Studios are in town as well, and you might save a little money from paying for a one-day Disney ticket. There are currently more than 25 Disney Resort hotel locations to choose from, which means lots of exploring and dining opportunities. 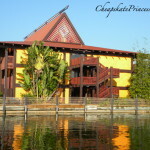 Disney has an open resort policy where, right now anyway, they encourage you to look around and grab a bite to eat. 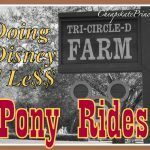 Read – Disney World Resort Hopping: A Cheapskate Princess Guide. 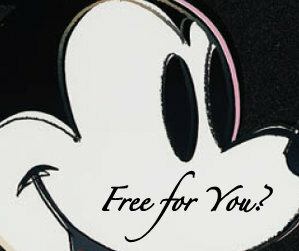 There are a TON of free things to do at the resorts while you hop around. 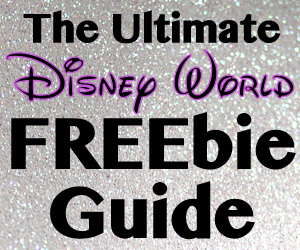 Use this link for all sorts of free activities to enjoy – Resort Hop Your Way to Free Entertainment at Disney World. So this one might involve finding other plans for the kids, but there are multiple spa locations on Disney property. Why not pamper yourself for a half or even a full day? 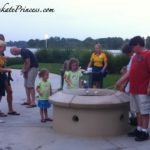 Use this link for general pricing ideas- Disney’s Senses Spa at Saratoga Springs Cost: A Cheapskate Princess Guide. Food plays a really big part in many family’s vacations. 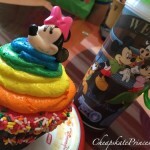 Character meals (How to Keep a Good Disney Character Meal From Going All Wrong), specialty desserts (Disney Springs Must Do: Chocolate Extinction at T-REX), and specialty events (Afternoon Tea at Grand Floridian’s Garden View Tea Room: a Cheapskate Guide) abound on Disney property. You also have the option of traveling off property for a dinner theater-style meal. Erin has her top pics for best dinner show –A Travel Agent’s Pick for the Best in Orlando Dinner Theater. 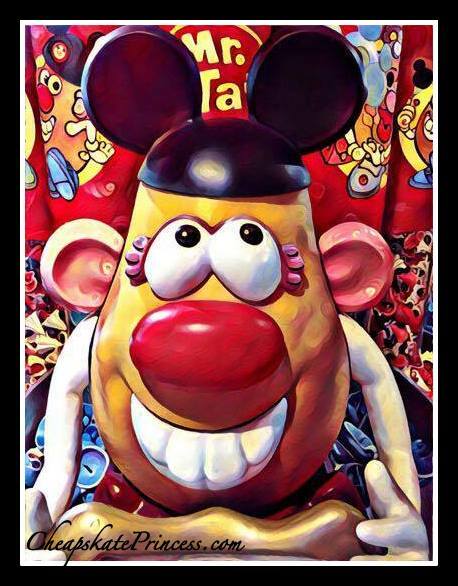 While you can schedule a two-hour meal break on a day when you have park tickets, why not enjoy a character meal at one of the Deluxe Resorts when you have nothing else more pressing to do? 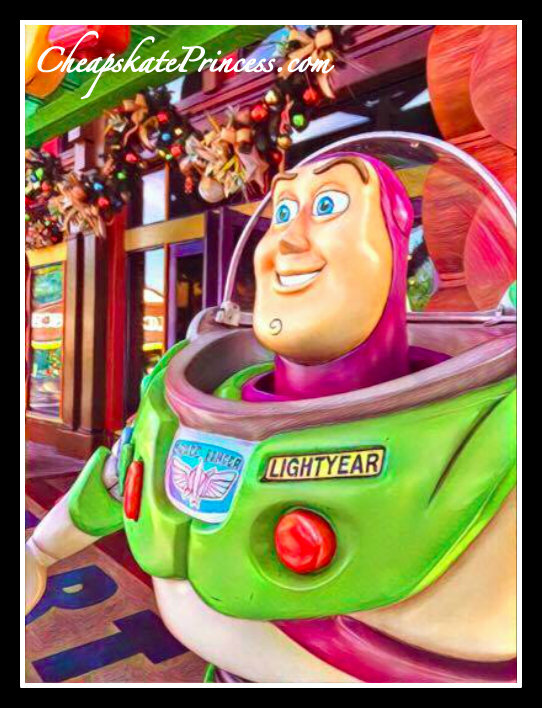 Character meals are pricey compared to counter service meals, and you will be responsible for tipping, but you are paying for an event that kids (and adults) are sure to love. 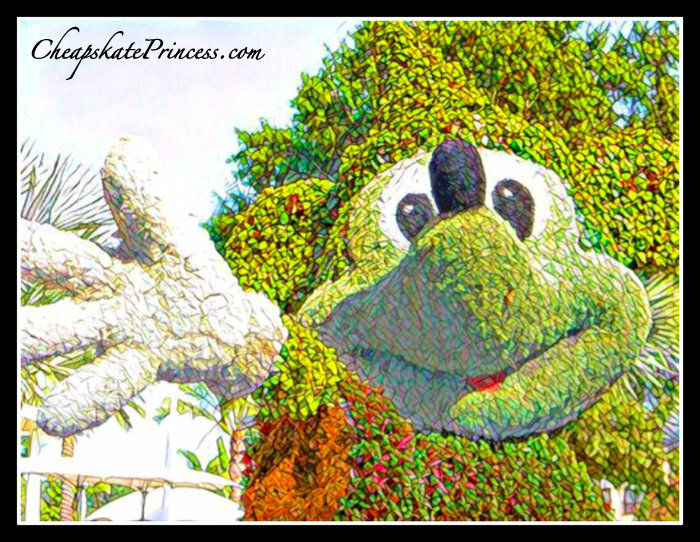 The Four Seasons – Ravello – “Good Morning Breakfast with Goofy and His Pals” ($22 per child, $42 per adult) Thursdays and Saturdays only. 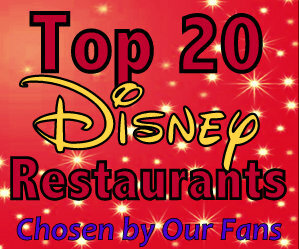 Here are some suggestions from our readers about their favorite restaurants on Disney property, both in parks and resorts: The Top 20 Best Disney Restaurants, So Says the Fans! Many towns have putt putt courses, but they’re not Disney miniature golf courses. They name Disney tells you that the quality level is high, even if these prices aren’t all that bad compared to park tickets. At Fantasia Gardens, you and the kids will putt your way through five scenes featuring tutu-clad hippos, marching broomsticks and pirouetting ostriches. This course is perfect for families and beginner golfers. Fairways Miniature Golf is more challenging. Resembling a traditional golf course built on a miniature scale, this course emphasizes skill over chance. Sand traps, bunkers, water hazards and sloping greens make the Fantasia Fairways Miniature Golf Course an exciting challenge, where par-3 and par-5 holes range in length from 63 to 109 feet long. 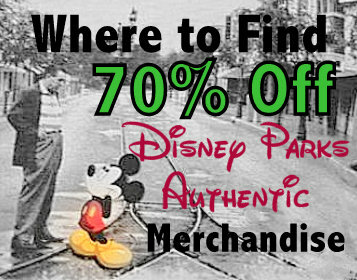 Both courses are located in the Epcot Resort area by the WDW Swan Hotel. Prices are $12 for children ages 2-9 and $14 for everyone over age 10. 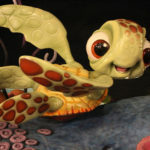 On the Summer Course, putt among surfboards, sand castles and ornaments hanging from palm trees, peppermint-striped inner tubes, snapping clam shells and a melting snowman. 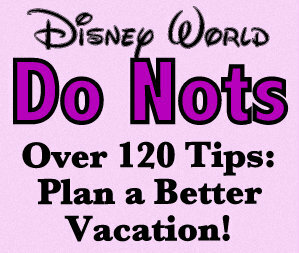 Disney advises you try not to wake sleeping Santa buried in the sand! On the Winter Course, watch out for Squirty the Snowman, who sprays water at golfers when golf balls pass beneath him. Holiday themed obstacles include giant peppermints, hockey sticks and the drawbridge of a fantastical, melting castle. The courses combine for the last holes, and after sinking the last putt on Hole 18, you will receive a special message from Santa Claus, courtesy of the WinterNet. The courses are located next to Blizzard Beach water Park. Prices are $12 for children ages 2-9 and $14 for everyone over age 10. 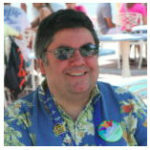 I tell everyone who asks what to do at Disney to plan half a day at the newly remodeled Disney Springs. Throw in a meal or a movie and you could make it a full day. 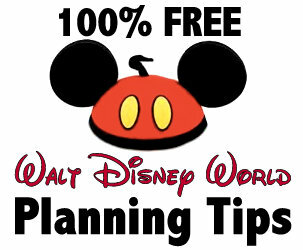 Wow, there is a really a lot to do at Disney Springs, which has been completely renamed and re-imagined from Downtown Disney within the last several years, with some free activities and other things to do that are definitely not so free. La Nouba by Cirque du Soleil. Tickets start at $59 before tax. Goofy’s Candy Co. – No trip here is complete without stopping by this delightful candy store. 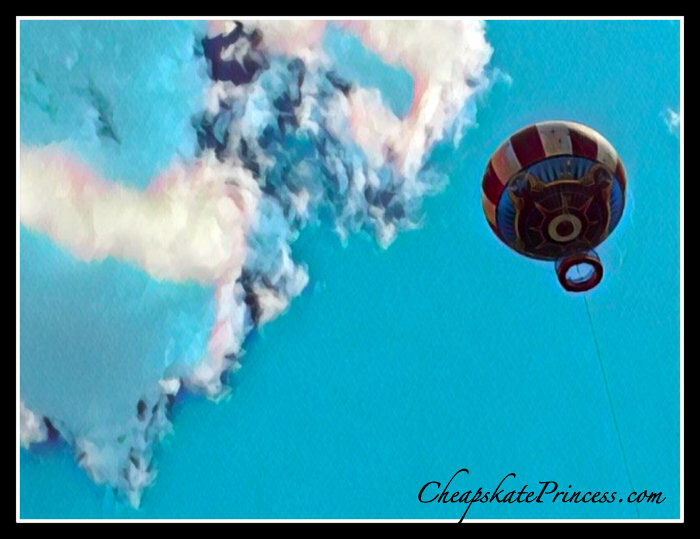 You can ride the balloon at a discounted price (Save Money on Disney’s Characters In Flight) and lots of other things to do that will not break the bank (Over 30 FREE Activities In Disney Springs: A Cheapskate Princess Guide). Lots of families say their children tell them they wished they had more time to swim at their resort. Disney also has two amazing water parks. Adding the Water Parks and More option to multi day passes is not a tremendous jump in price, and a one-day ticket is a little over half of what a regular park ticket costs. With a quick drive east to the Atlantic Ocean, there are several beaches close to Disney World, two of which are hotspots and the other is a protected natural area along Florida’s coastline. 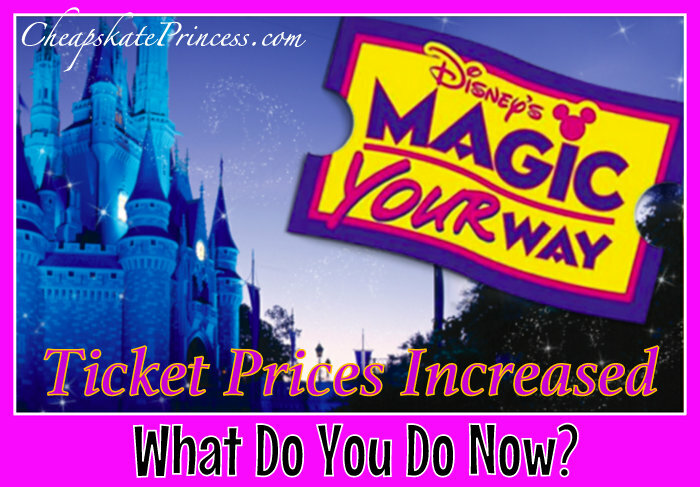 An increase in ticket prices doesn’t have to put a damper on your Disney vacation. Sometimes you just have to do a little planning and scheming, and perhaps even a little swimming.